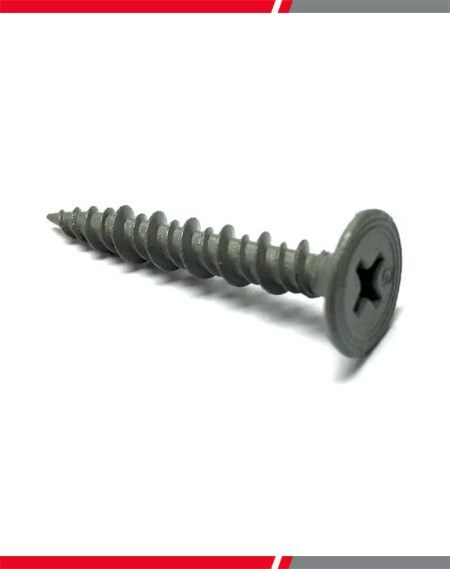 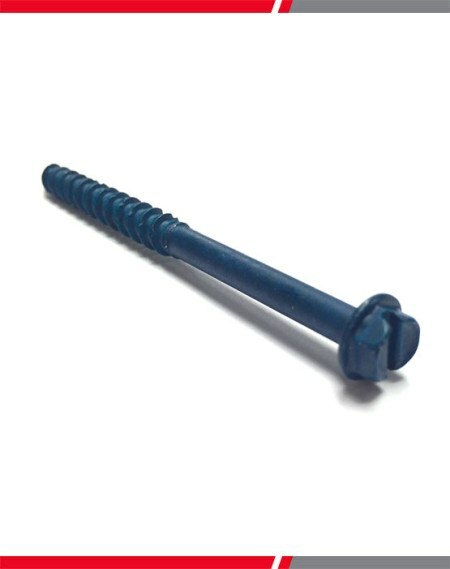 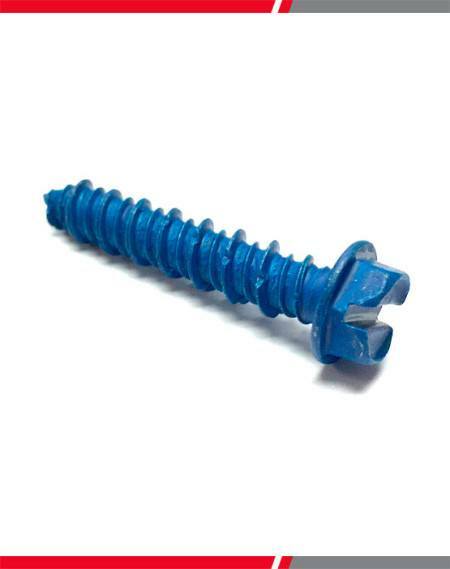 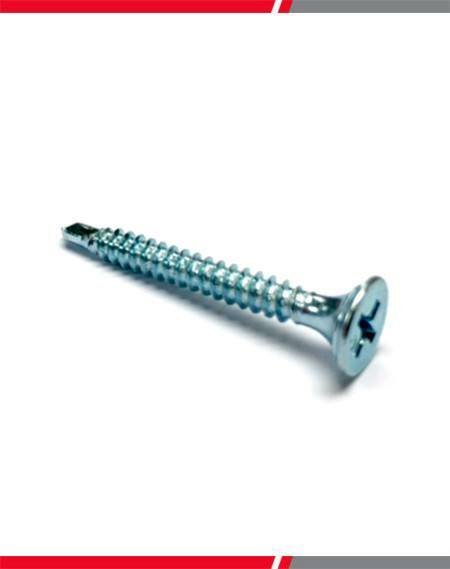 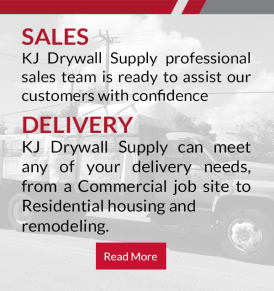 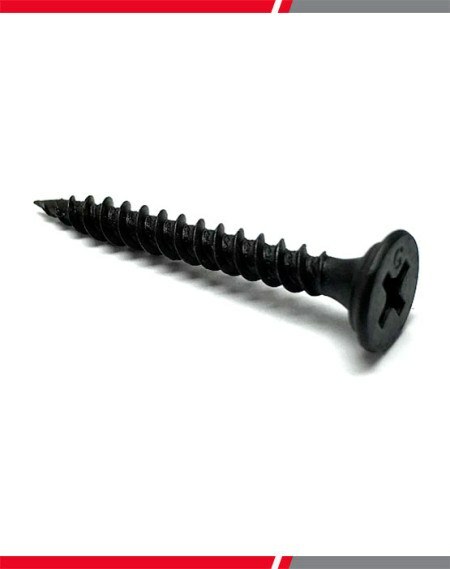 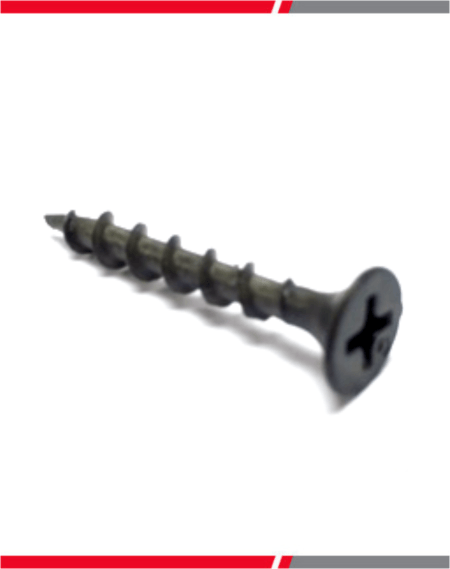 Grabber Cement Board Screws have been specifically designed for use with high density exterior sheathing. 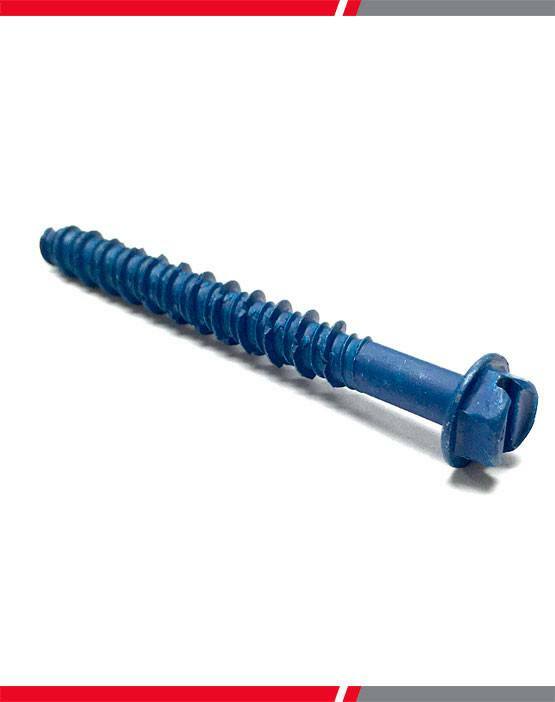 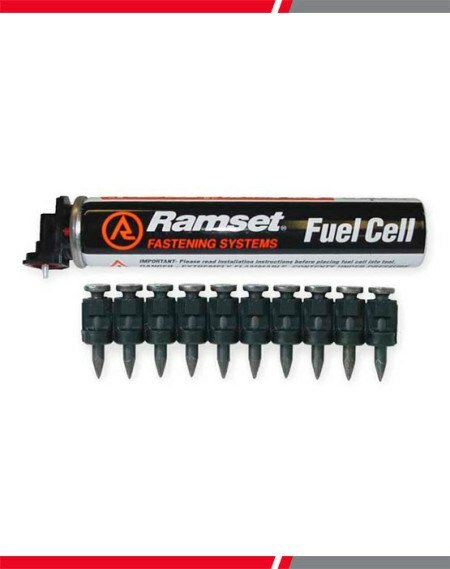 These exterior grade corrosion resistant fasteners have a 40” (10.5 mm) wafer head with nibs to facilitate seating and minimize strip out. 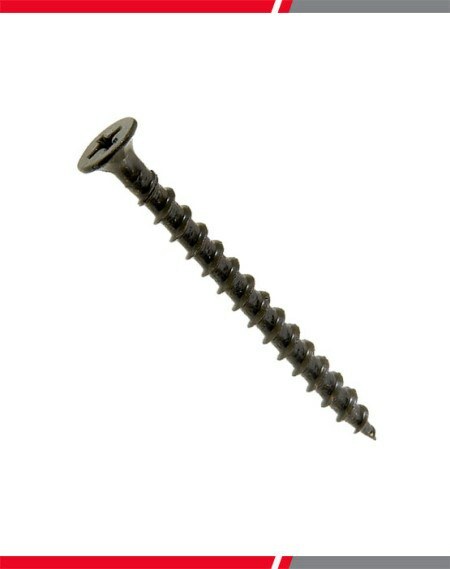 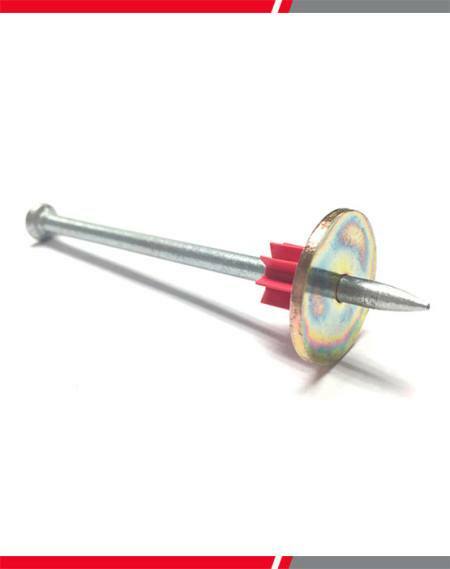 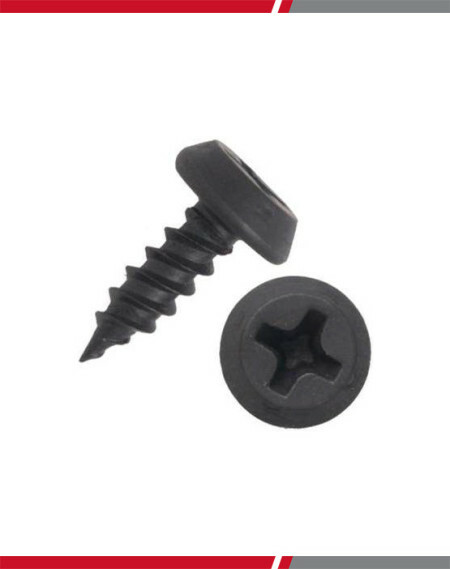 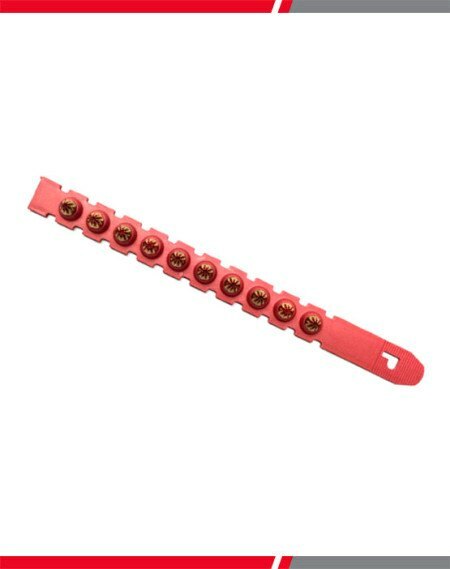 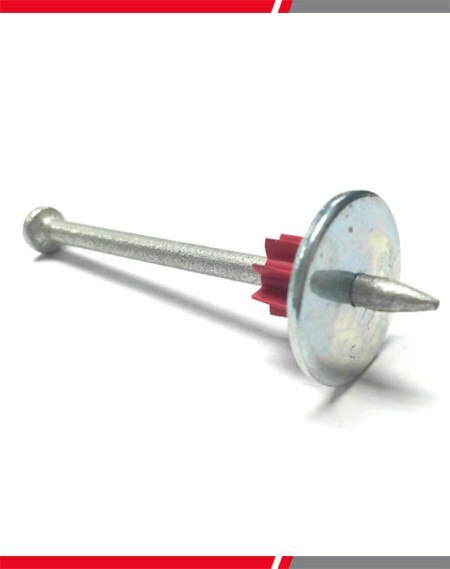 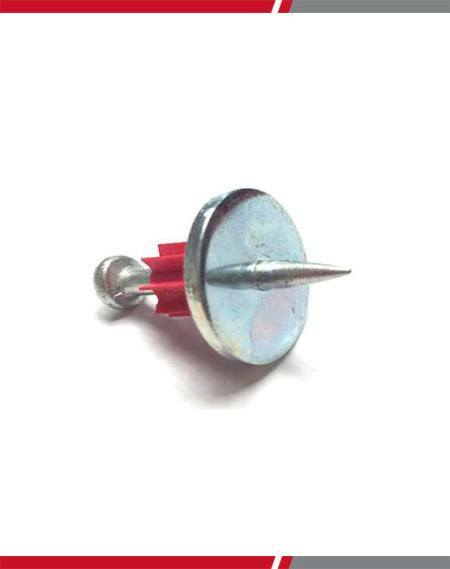 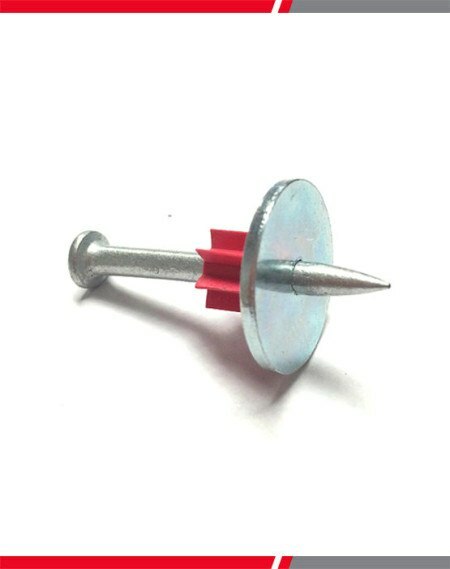 Grabber sharp point screws are for use for the attachment of these boards to wood or steel from 25 to 20 gauge.